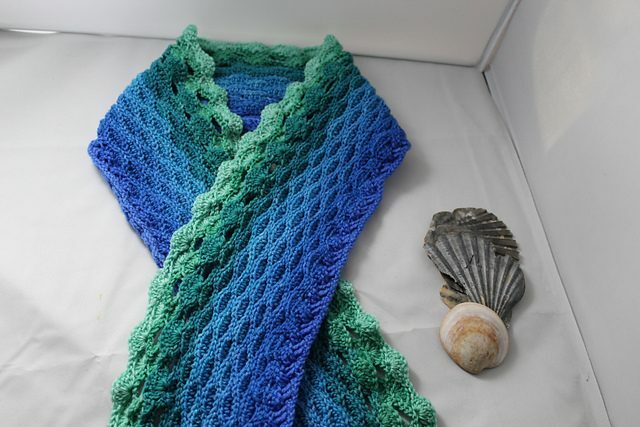 A wonderful shawl in marine colors. Be original and beautiful. Get inspired by the sea. They are wonderful colors. This scarf is very effective. You’ll dress it for every styling. 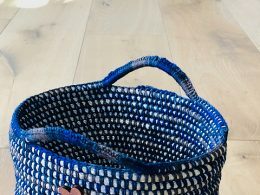 The stitch is very interestingly made. 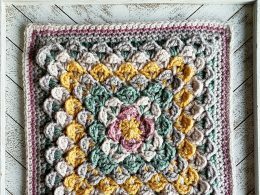 It’s a free pattern. 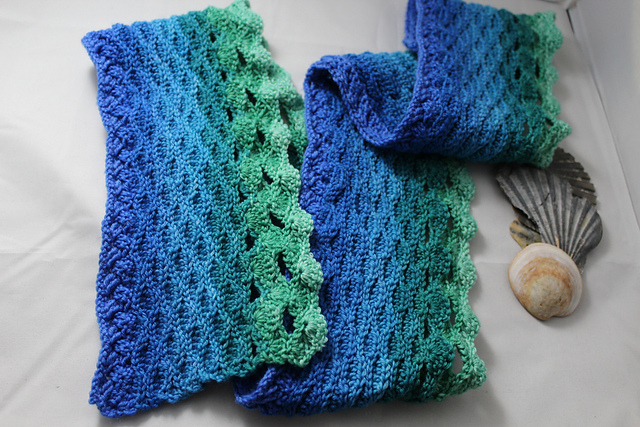 Ocean Meets The Scarf Free Crochet Pattern is here.